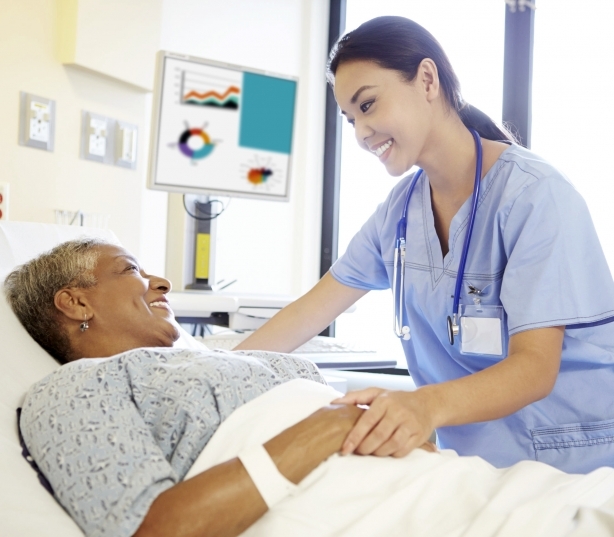 Hospitals and health clinics have strict regulatory requirements to provide the highest level of care to patients. 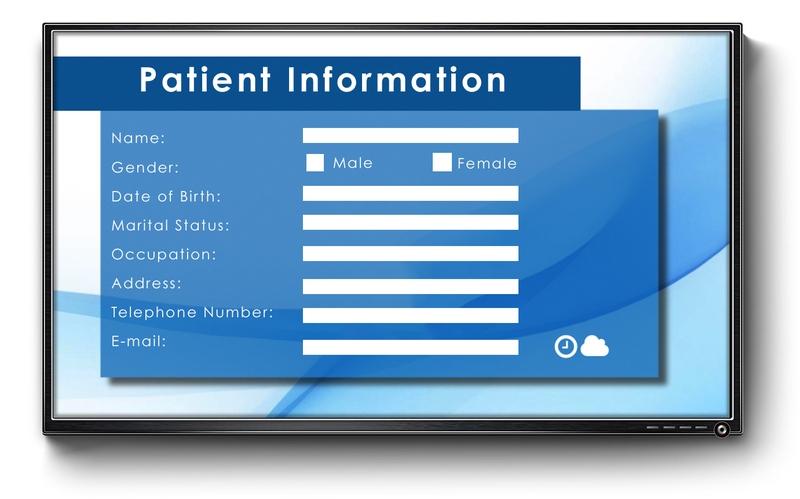 One major challenge faced by facilities is the communication of vital information from doctor to patient. 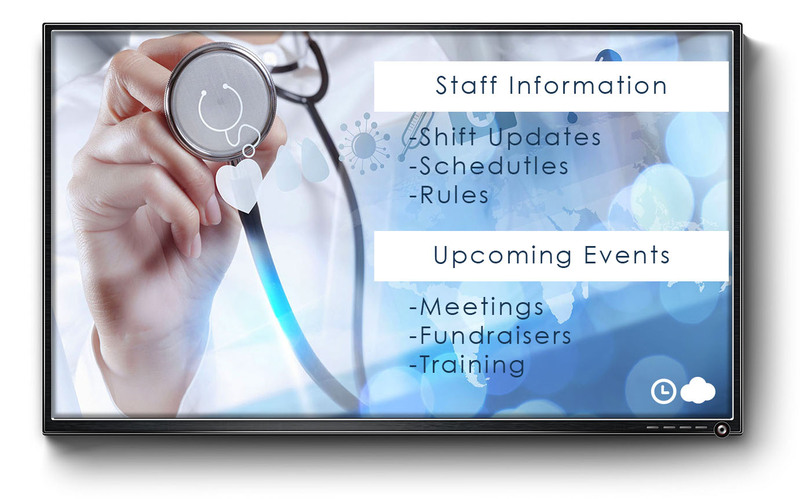 Digital signage displays allow hospitals to share information in a simple fashion with patients and their families, and even within internal staff. 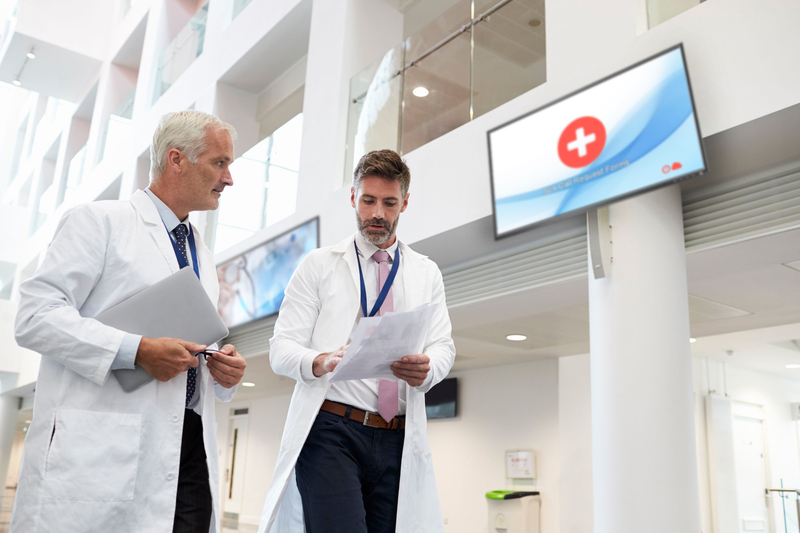 They also help to close communication gaps within staff in events like shift changes and patient updates to ensure everyone is on the same page. 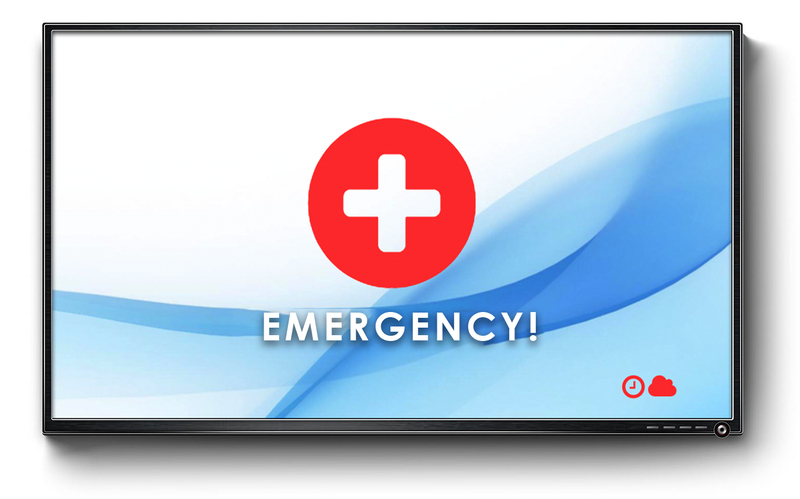 To learn more about Cellcast Digital Signage, please submit this contact form.  Our account management team is happy to schedule a demo and submit to you a customized quote to install Cellcast at your healthcare facility.